Sub-department graduates may undertake research and development focused on creation and implementation of the systems of automation of the technical process based on typical decisions using modern electrical and microprocessor controls, develop software as well as carry out assembly, setting up and servicing of operating computerized systems. 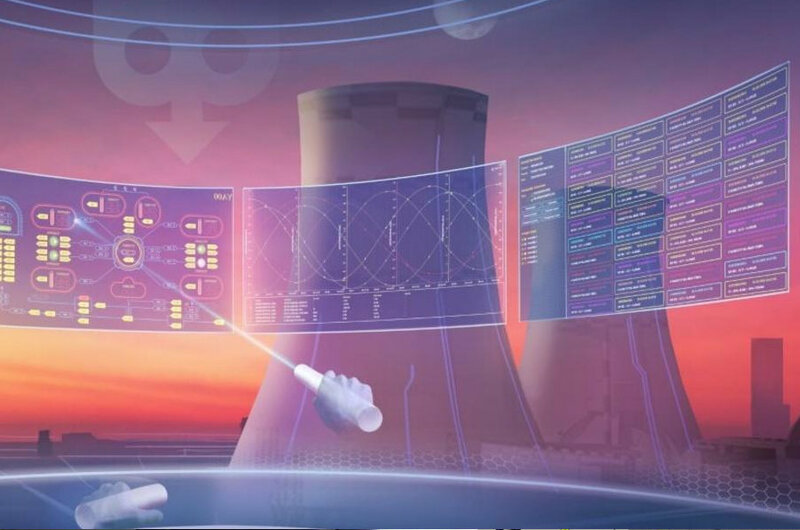 Sub-department’s activity is directed on the development of leading edge information technologies and on training of qualified specialists on the expert systems development as well as on the development of different physical objects modeling and designing automation systems. The purpose of training is to release the specialists who will be able to perform almost all tasks which require computer usage as well as to be able to adapt to constant changes and improvements of computer devices. 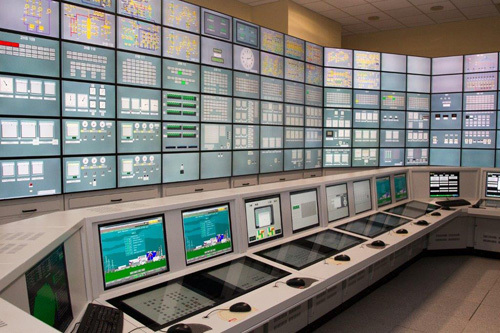 This sub-department trains heat and power engineers to work at: thermal power plants, assembly organization, presetting organizations, repair bases, energetic associations, Ministry of Fuel and Energy subdivisions, design, research and educational institutes of Ukraine. 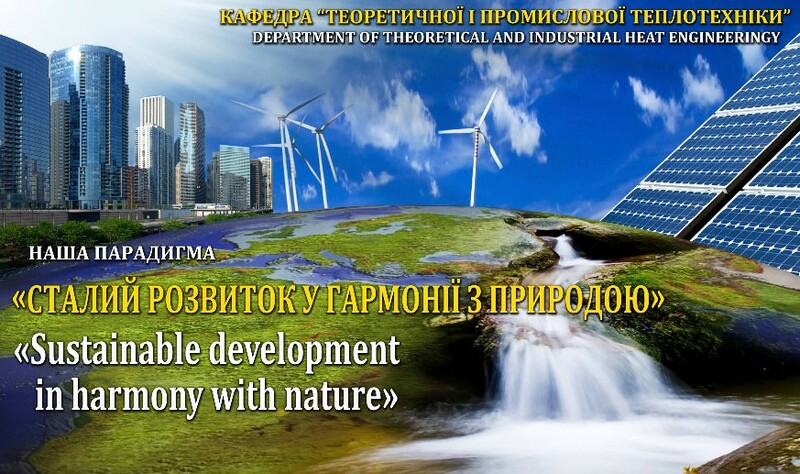 The sub-department places high emphasis on educational process with usage of ecologically clean energy-saving production technologies of electrical and heat energy, on computer technologies, gas turbine and combined-cycle plants, on world experience in new modern power technology branch, on questions of technical upgrading, reconstruction and modernization of energy objects. 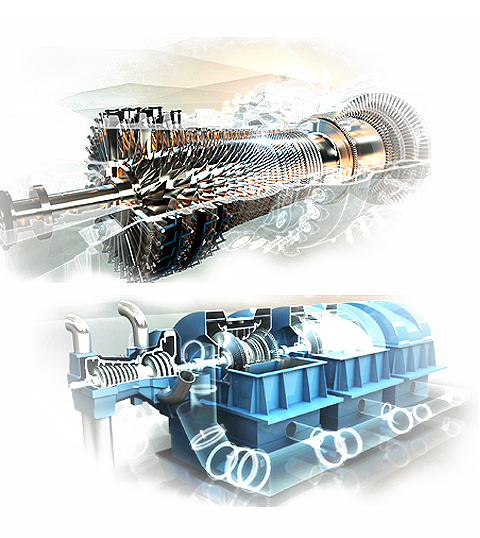 This sub-department has an advanced scientific part, wherein a large volume of research and design works with the participation of teachers, scientists and students is being performed in traditional and nuclear engineering, power saving, reliability and safety growth of thermal and thermal-nuclear power plants, in developments of new high-efficiency heat transfer devices and its computational methods.